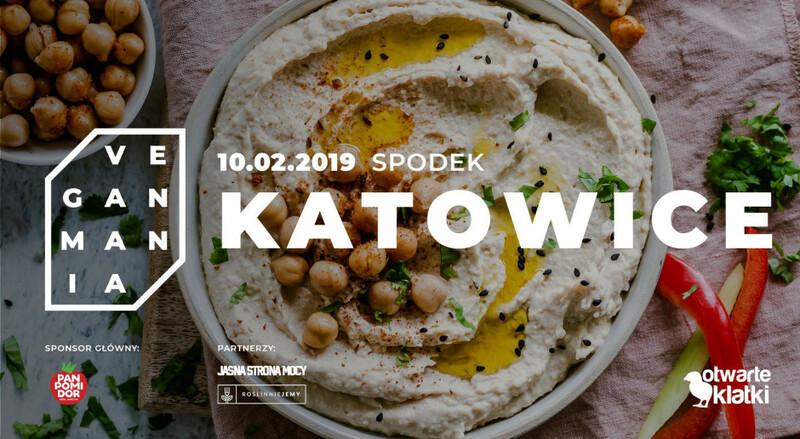 We invite you to the fifth Katowice edition of Veganmania ! In 2019 we will meet again in Spodek again! Veganmania is a cyclical event organized by the "Otwarte Klatki" Association in the largest cities in Poland. The purpose of this event is to show how great is vegetable cuisine and that vegan lifestyle does not mean sacrifices. At Veganmania you will meet many exhibitors who offer not only delicious vegan food, but also cosmetics, clothes, books, gadgets, services and many more. More details soon. Join the event now so that you will not miss any information! Are you an exhibitor and want to present yourself at Veganmania?